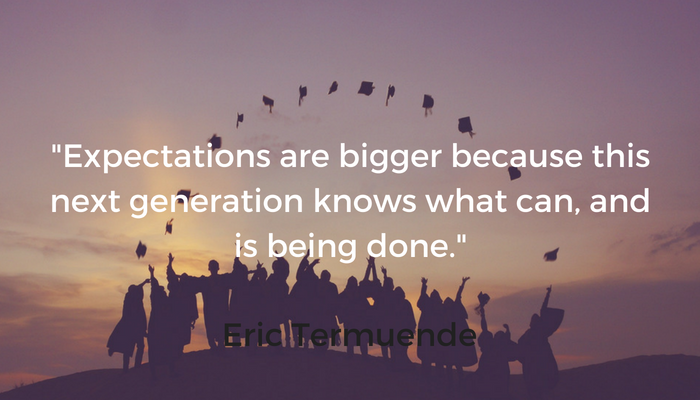 I’m Eric Philippou, and I’m writing this blog as part of my college internship at Metcalf & Associates. In this step, you will create a strong support group to provide insight and feedback as you pursue short-term and/or long-term goals. 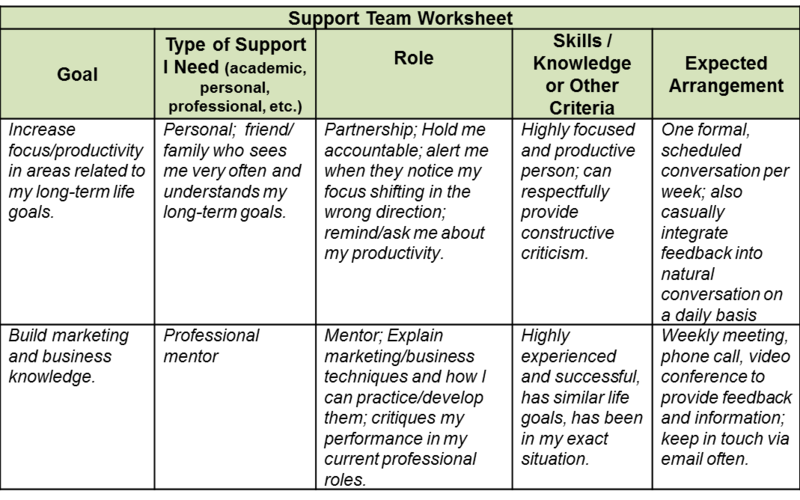 In this post (part of the overall step), we will review selection criteria for your support team and do a worksheet to help connect goals with potential support team members. Performance: Consider selecting people who have mastery in concepts, skills or behaviors that you would like to develop. 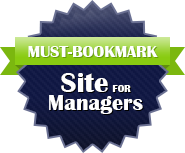 These people may have expertise in your field or a field you would like to explore. On the other hand, these people may have strong internal abilities (EQ/resilience, motivation, etc.) or external abilities (“hard skills” such as health, fitness, productivity, time management skills, etc.). They may also be just overall good, caring and respected people. Friends, Family and Roommates: People very close to you in your personal life are effective candidates because they already know about you and your past, and you have a firmly established sense of trust. You may see them on a fairly regular basis, so communication would not be an issue. They might also help you balance your goal with other commitments, such as academic, professional and family commitments, since they might already have an understanding of these aspects of your life. Professors, Advisors, Consultants or Therapists: These people are independent experts in the processes of development and providing helpful feedback. They lack natural biases that some friends, family and roommates may have. These people exist in any personal and professional field that you can imagine. Willingness and Ability to Commit Time to Your Development: It’s critical to understand the mutual needs of you and your support team members. Consider how a candidate can benefit from helping you and to make time for them to provide the feedback you desire. Prepare to be flexible when making plans with support team candidates. Consider volunteering in an organization that your candidate is in to establish the mutual benefit, or helping them with some task in order to expedite its completion, giving them time to provide the feedback you desire. A good example of this is an internship – you help an experienced professional with some work, and in return you get feedback and knowledge. Considering the factors listed above, and your plans and goals from the previous innovative leadership steps, replicate the Support Team Worksheet in Microsoft Excel or Google Spreadsheet, and then fill in your answers. Save it on a cloud storage program for more convenience. My answers are in italics. Now you have an idea of what type of support you need based on your goals, and criteria to help you select the ideal support team. The next part in the Build Your Team & Communicate process is the communication part. Communication is vital to effective leadership. In the next post, you’ll learn how to effectively communicate with each support team member, no matter how diverse your support team is. How Does Stakeholder Input Fit Into Strategic Planning? We often work with leaders who are looking for ways to integrate stakeholder input into the process of strategic planning in a way that is productive for all involved. This post looks at a planning process I co-facilitated that is designed to integrate multiple stakeholder groups. Founded in 1850, Urbana University is a private university offering a liberal arts education that emphasizes student learning through individual attention, excellence in instruction, career-oriented programs, and critical thinking. The University has the feel of a small college environment that is small enough to foster close connections between faculty and students, and large enough to provide cutting-edge programs. The planning committee determined that they wanted input from several stakeholder groups including: students, parents, faculty, administrators, the community, local employers, and board members. Each group was represented with total attendance being approximately 100 participants. What are we willing and able to do for them? What are we doing that we should either improve upon or discontinue? What are we recognized for in the community? What community/student/parent perception of Urbana University is the most negative and damaging to our image? What differentiates Urbana University from other universities in the local area? During these discussions, participants wrote on large sheets of paper to be shared with the entire group. During break everyone was encouraged to walk around and read the comments from other groups. Each participant then had five stick-on-dots with which they voted for the topics they thought were most important. After reading the recommendations from each group and voting, participants from each group gathered in a large circle and discussed their thoughts and reflections on what they learned from the process. After the group discussions and voting, everyone joined in a larger group to discuss what they were taking away from the discussion. The observations were very insightful from all stakeholder groups and promoted a greater level of communication across the multiple groups—something that does not happen organically on a daily basis. If you are conducting a planning session, or trying to gather information and promote engagement in an important process, you may want to consider large group activities to gather input from the many people who have a stake in your success. While stakeholder input is critical for many organizations, note that the job of the planning committee and leaders is to distill the many points of view into a single cohesive plan that will best serve the organization. This input will be integrated into the second step of planning that involves crafting/refining the current mission, defining strategic goals, and developing actionable plans to accomplish strategic goals. By understanding the stakeholder expectations, we can create a plan that is most effective in balancing the needs of a large group of stakeholders. To learn more about becoming a more effective leader using Innovative Leadership we recommend taking leadership assessments, reading the Innovative Leadership Fieldbook and the Innovative Leaders Guide to Transforming Organizations and participating in the online innovative leadership program with coaching. We also offer several workshops to help you build these skills. 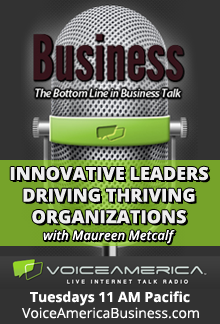 https://www.innovativeleadershipinstitute.com/wp-content/uploads/2018/10/logo.png 0 0 Maureen Metcalf https://www.innovativeleadershipinstitute.com/wp-content/uploads/2018/10/logo.png Maureen Metcalf2013-10-07 08:00:392013-10-07 08:00:39How Does Stakeholder Input Fit Into Strategic Planning? The following post was developed by Dani Robbins, our nonprofit expert and owner of Nonprofit Evolution. She is also the coauthor of the Innovative Leadership Workbook for Nonprofit Executives winner of the 2012 USA Book Award – Best Business Reference Book. All organizations should have a strategic plan. Strategic plans get everyone on same page as to where you are as an organization and where you are going. They allow the group to decide the goals moving forward; create measurements to determine if you met your goals and assign responsibility and due dates for specific goals. 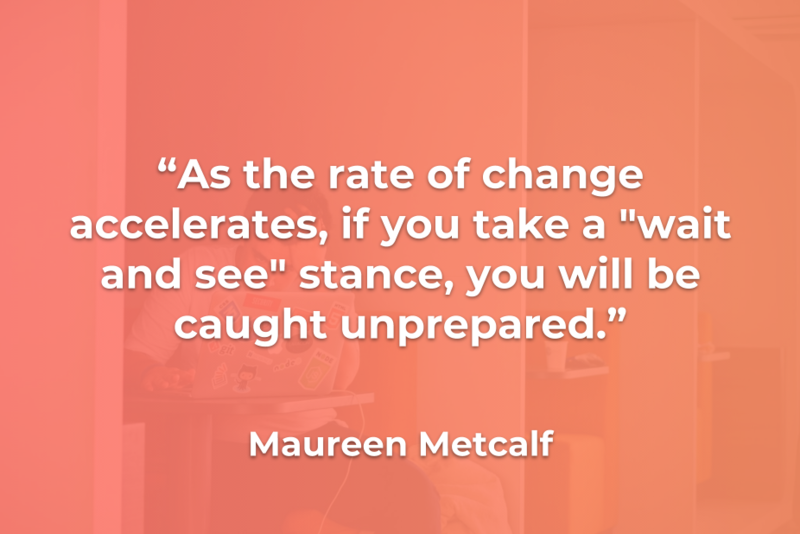 While we often hear that in changing times it no longer makes sense to invest time in strategic planning, we believe that it is even more important to have a plan with the expectation that it will be refined regularly based on changes internally and externally. Values, Mission and Vision setting or recommitment. I always start with values as I believe they set the tone for everything that follows. What are your organizational values? What words reflect the way your organization operates, and the way your team talks to and about your clients? 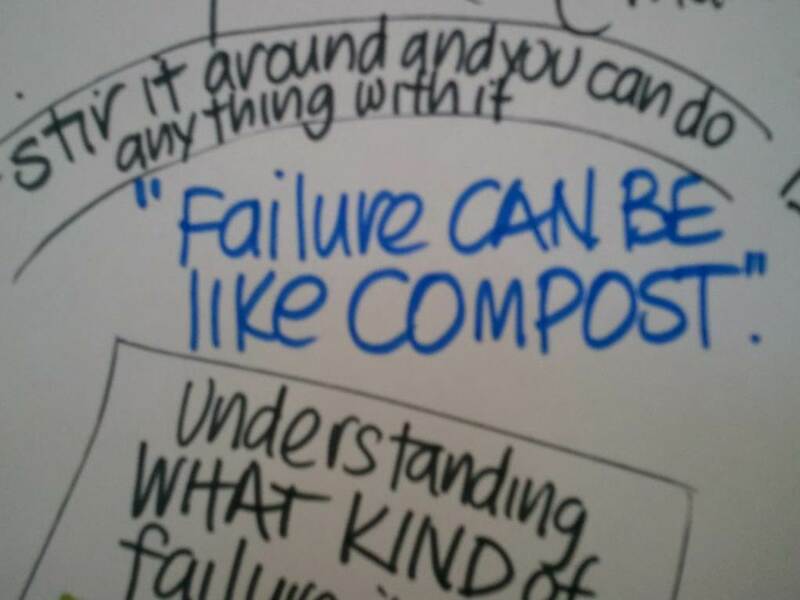 What words infuse and reflect your organizational culture? The mission statement answers why your organizations exist. A vision is a description of what the organization will look like at a specified time in the future. There are two minds in the field as to if a vision statements should be a utopian view such as “an end to hunger” or a more concrete view such as “to be the premier youth development organization.” I lean toward the latter; I find it challenging to set goals to get to utopia. History of the organization, its footprint and current services, an environmental scan and additional information, as necessary. Planning should include some discussion of critical information regarding program and operations, organizational challenges, community landscape, technology, finances, budget, both human resource and resource development capacities and systems, and the processes and development of the Board of Directors. Set Strategies to meet the Vision. Strategies answer what we need to do to get where we want to go – to close the gap between the current reality and our vision. Strategies are broad-based statements that define the path for the organization (rather than the ongoing work of the organization). Set Goals to meet Strategies. 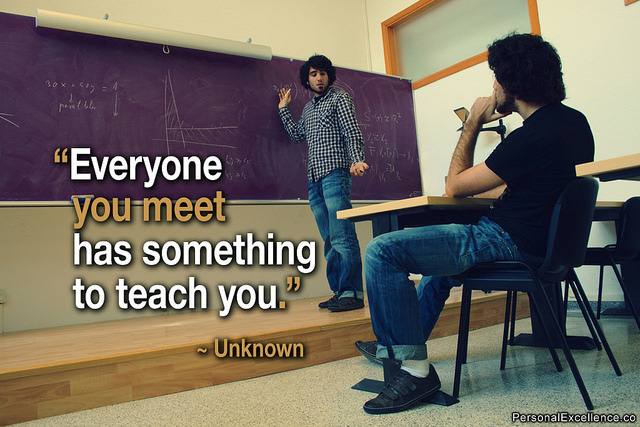 Discuss what has to happen to get you where you want to go. What do you need to add, subtract or change to get there? What has to happen to implement your strategies? Develop Goals into Work Plans with assignments and due dates. Create a plan to meet those goals by including who will do the work and by when. Once the strategic plan is complete, create a reporting mechanism and discussion opportunities at future board meetings. Strategic planning is one of the five components of Board Governance. Board members should participate in the process and vote on the outcome. To learn more about Innovative Leadership for Nonprofit Executives we recommend the Innovative Leadership Workbook for Nonprofit Executives. If your planning process is the launch of organizational transformation, we recommend you review our organization transformation process and also the Innovative Leaders Guide to Transforming Organizations – winner of the 2013 International Book Award – Best Business Reference Book. 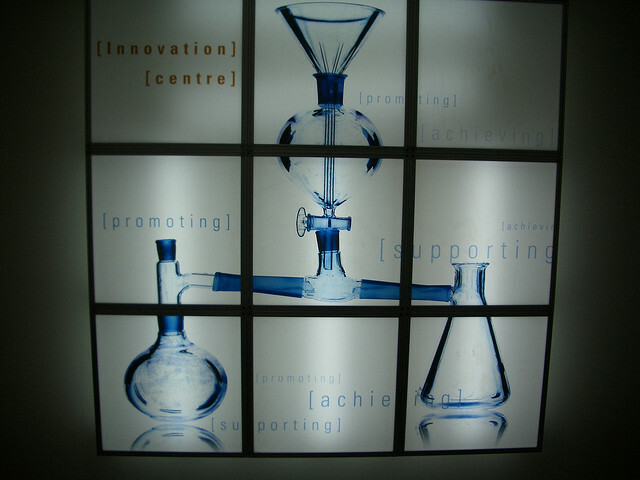 Innovative Leadership – What is Your Development Path? This post was co-written with Jason Miller, contributing author of the Innovative Leadership Workbook for Emerging Leaders and Managers. We believe that leadership innovation is a process of improving leadership that allows already successful leaders to raise the bar on personal and organizational performance. By adopting this view of leadership as an improvement process, we can assume that there are various stages of maturity an individual will demonstrate at any given point in the journey to become an innovative leader as reflected in the table below. If you are an emerging leader, you may not see yourself as an already successful leader, but as a new leader. Irrespective of where you are along the path, by following a structured process, you will increase your effectiveness and the success of your organization. Kelly is an emerging leader, managing a small staff of employees and in many cases working shoulder to shoulder with them to accomplish tasks as part of the team. Her approach was very effective until she had a team member pass away unexpectedly. This disruption required her to build her leadership and management skills quickly to respond to a very real set of challenges the team needed to face. While it seems an unlikely time to start focusing on developing leadership skills that is what Kelly needed to do. She realized she needed support during this challenging time. She began focusing on defining the processes clearly and identifying how work would be most effectively accomplished with a new team member. This crisis forced Kelly to quickly master some key skills for emerging leaders, she took responsibility for the team’s success, she clarified the work and roles and responsibilities, and she understood the impact of her decisions and took the time to perform a thorough analysis on some key issues to develop a plan to go forward. She also accelerated her plans to develop and cross train her team to provide greater flexibility for everyone. Her team emerged from this crisis strong. This table walks you through some of the criteria we evaluate when determining the leadership stage. Work focus is the level of responsibility you take on during a normal work week; decision time horizon refers to the general time frame considered when you make decisions; and complexity is the level of your tasks—this could include the intricacy of a single task, or the fact that you are managing many tasks, projects, processes, and even systems or enterprises. We created the continuum and workbooks to help leaders and managers understand the skills to master at their current level and also which ones to start practicing to move to the next level. The tool is part of an integrated leadership development program designed to help people move through the continuuum. By using the Innovative Leadership Development Continuum, you can create a development plan designed to help you develop to higher levels of responsibility. 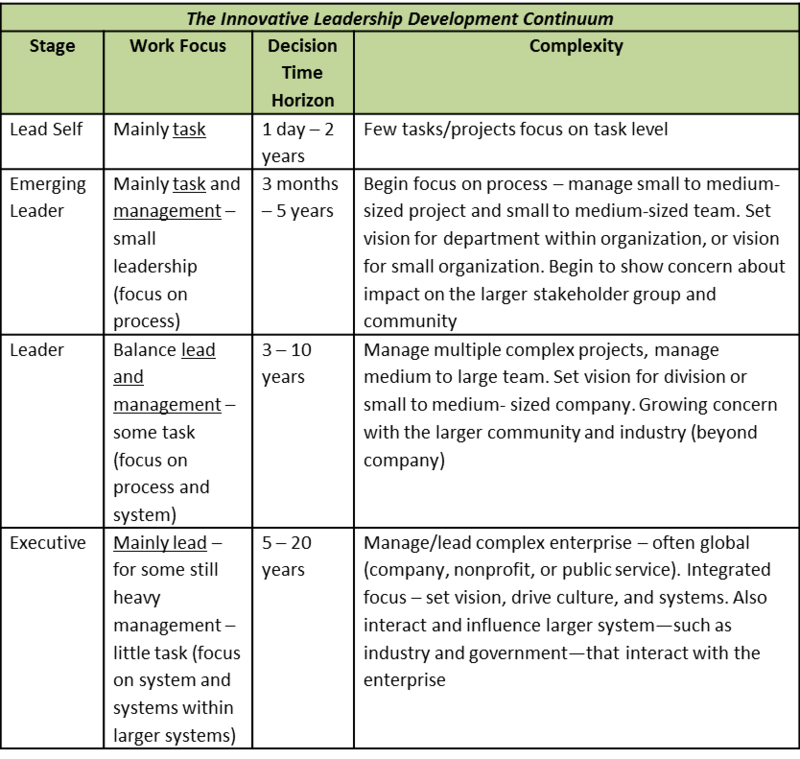 Where are you on the Innovative Leadership Development Continuum? Do you have a development plan that will help you master key skills at your current level? Are you building skills that will allow you to transition to the next level? 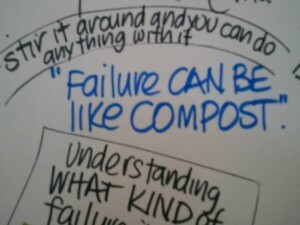 Are you considering improving your ability to be an innovative and effective leader? If so, take this free online Innovative Leadership assessment to determine where you fall on the innovative leadership scale. If you are looking for tools to help develop your ability to be an innovative leader, check out the 2012 International Book Award winning Innovative Leadership Fieldbook. Metcalf & Associates, Inc., offers assessments, coaching, and workshops to help you and your leadership team become more innovative and effective leaders and improve your organizational success. https://www.innovativeleadershipinstitute.com/wp-content/uploads/2018/10/logo.png 0 0 Dee https://www.innovativeleadershipinstitute.com/wp-content/uploads/2018/10/logo.png Dee2012-11-27 06:00:322012-11-27 06:00:32Innovative Leadership - What is Your Development Path? How often have you seen organizations launch an innovative product with minimal impact because the leader running the initiative is stuck in an outdated mindset? The goal of Innovative Leadership is to help leaders develop innovative thinking and practices that align all areas of the business and are at least as forward thinking as the products and processes they are trying to implement. As you think about the opposite of innovative leadership and consider why it might be useful for your organizaiton, think about an improvement or change you were excited about and the organization’s leadership thinking and behavior slowed the progress. How, I would like to give an example of innovative leadership. A group of executives left a mid-size traditional business to start a technology company. They are now on plan to deliver the technology services and just landed their first international client. The leaders, who started the company, demonstrated innovative leadership qualities over the next year by launching an offering they believed in, hiring innovative people, and creating a culture and systems that supported the new offering. The new company, Haladon Technologies, Inc is successful on all traditional business measures from financial, customer satisfaction, employee satisfaction and being a socially conscious business partner. What did they do that the parent company did not? They practiced innovative leadership. Successful, sustainable innovation starts with the leaders taking an innovative approach to leadership as well as services, products and business processes. 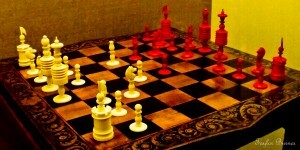 Tactical leadership that influences an individual’s actions and the organizations systems. Holistic Leadership that aligns all key dimensions: Individual, cultural, behavioral and systematic. Despite their collective importance, conventional applications of leadership and innovation have often proved elusive and even problematic in real-world scenarios. For example: if the leadership team of a struggling organization drives initiatives that focus solely on innovative changes to incentives, products, and services—without also advancing strategic purpose and team effectiveness—they will still miss the vast potential to create meaningful growth. Productivity and system improvements are undoubtedly critical, but how employees engage with their work experience is equally vital. Implementing innovation in the areas of products and services without also addressing the team environment and support of company culture can often result in lop-sided decision making and short-sighted leadership. Knowing that the future of organizations is irreversibly tied to a world of erratic change, you can no longer afford to improve your systems and offerings without equally advancing your capacity for leadership. Qualities such as empathy and the ability to inspire cultural alignment offer your organization significant merit, and need to be implemented as shrewdly as strategic planning. Innovative leadership requires you to transform the way you perceive others, your businesses and yourself as a leader. By vigorously looking into your own experience—including motivations, inclinations, interpersonal skills and proficiencies—you can optimize your effectiveness in ways that are deeply resonate with your work. It is important to balance the technical and functional skills you have acquired with meaningful introspection, all the while setting the stage for further growth. In essence, you discover how to strategically and tactically innovate the way you perform every part of your business. Innovative leadership is inspiring strategy and influencing implementation through an explicit balancing of four core dimensions: Individual, cultural, behavioral and systematic. An important element of being an innovative leader is the ability to look out on the horizon, spot trends and integrate those trends into his/her personal understanding of the world, behavior, the culture of the company and the company systems and processes. I have been working on an IT Attract and Retain Talent study for TechColumbus in Central Ohio. While unemployment is still relative high in our region, there are many jobs open in IT and the rate is growing. During this study, one trend that emerged as interesting to me is the change in what work looks like for many people. While we have read about the trend of more people being self-employed or freelancers, this recent recession is making this trend an increasing reality very quickly. According to the Christian Science Monitor, June 13, 2011: “Freelance jobs: Half of all new jobs in recovery? Freelance jobs are up 52 percent at Elance. 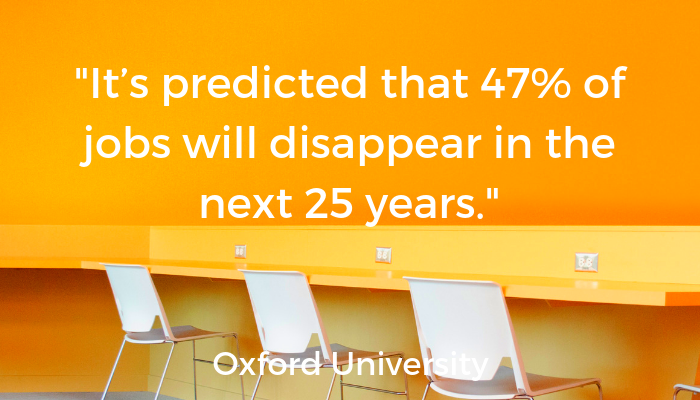 The number of entrepreneurs are at a 15-year high. But the growth in freelance jobs means less security for the workforce. What does the high level of freelance workers mean for me? Do I have a secure job? For how long? What do I believe about this trend? Given what I am seeing in the marketplace, what should I do personally to respond? 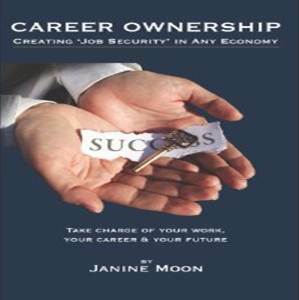 Am I taking all of the appropriate steps to manage my career proactively? How does the change in workforce align with our company culture? Do we hire freelance workers? Do we create an environment that supports them adding optimal value to the company? Are the company systems set up to leverage this freelance workforce to improve our market position? Are we easy for the most talented or hard to find workers to work with? What are you doing to look across the horizon at the trends and create your own personal security?